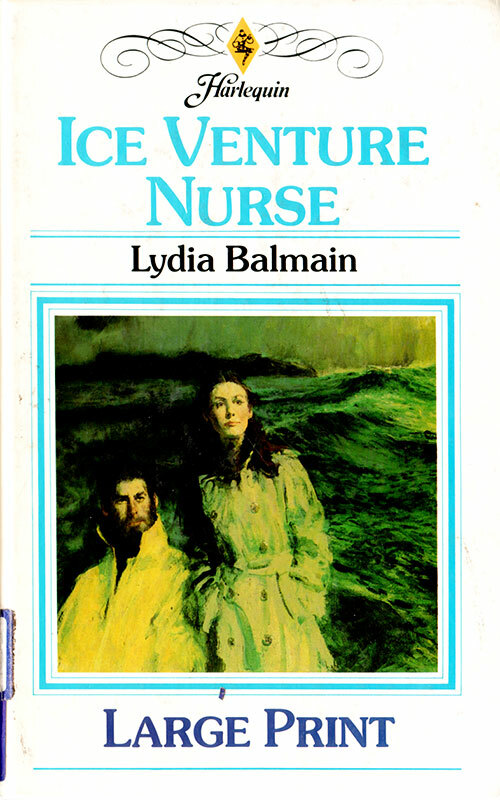 Could she find the warmth of love away from the hospital in a glittering world of ice? Tiny, a queen on ice, spun…and the audience gasped with delight. 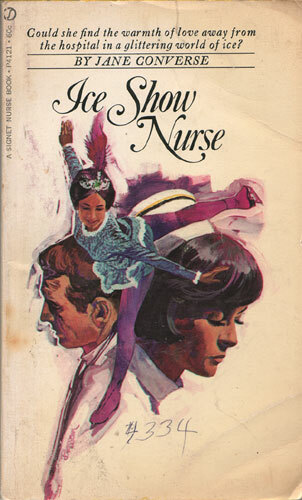 Nurse Wells stood watching with the doctor…the man she’d joined the ice show to be near. 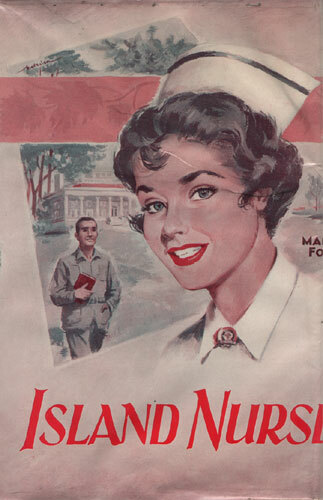 But could the quiet, competent nurse hope to win her man when Tina whirled, glittering, out of the spotlight and into his arms?